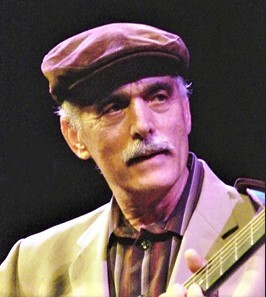 Jim Kweskin is probably best known as a singer and bandleader. He also created one of the bedrock guitar styles of the folk revival, adapting the ragtime-blues fingerpicking of artists like Blind Boy Fuller to the more complex chords of pop and jazz. Since his jug-band days, Kweskin has maintained a remarkably consistent musical vision and continues to explore traditional folk and blues with the sophisticated sensibility of a jazz musician combined with the communal simplicity of a folk artist. Delightfully engaging and unassumingly comic, Meredith Axelrod envisions the limitless potential of early twentieth century music, whether Ragtime, Music Hall, Pop Standard, Boogie Woogie, Tin Pan Alley, String band, Jazz, Country, Blues, or even Jug Band music, and embodies the spirit that brought the music into existence in the first place. Her vocal style is unusual, probably because she learned to sing by listening to how folks did it a century ago – through the medium of wax cylinders and 78-rpm records. Both Jim Kweskin and Meredith Axelrod will be performing together at McMenamins White Eagle Saloon on Wednesday, July 12. 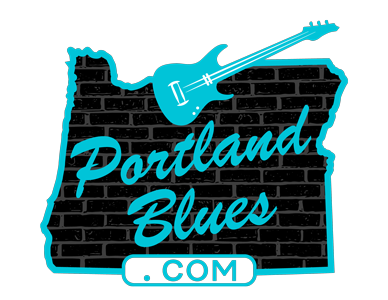 This rare twin performance in Portland starts at 8:00 pm and is a 21 & over only show. Tickets are $20.00 in advance through CascadeTickets.com or $22.00 at the door. The White Eagle is located at 836 N Russell Street.